The KS is ready to get the job done. 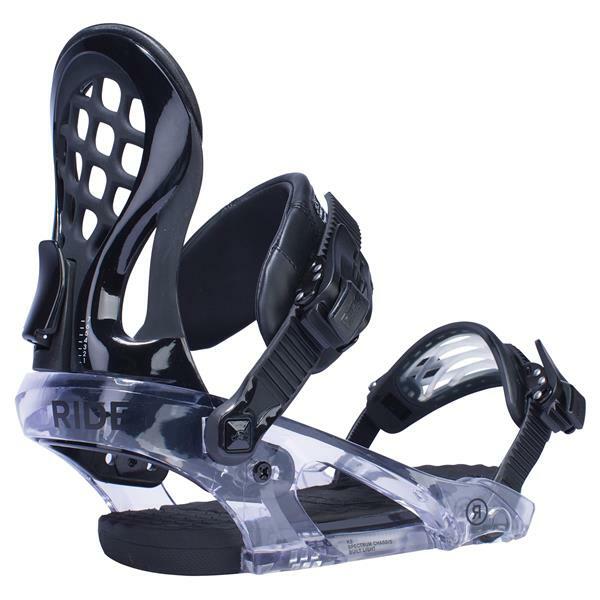 Nothing too crazy techie, but supplies the basic needs: a comfortable baseplate, adjustable highback, a form-fit toestrap to keep your feet in place, and for freedom and reliability, easy access in and out whenever you choose. 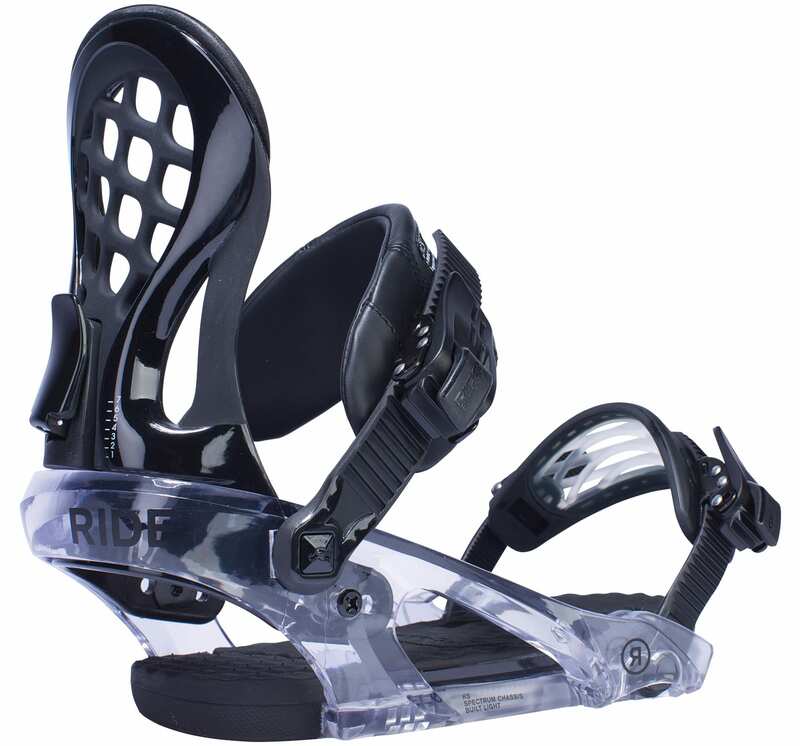 will these binding fit the rome royal deck? Yep.. they will be completely compatible. Will this fit a burton sweet tooth? Yep... these bindings are channel compatible.